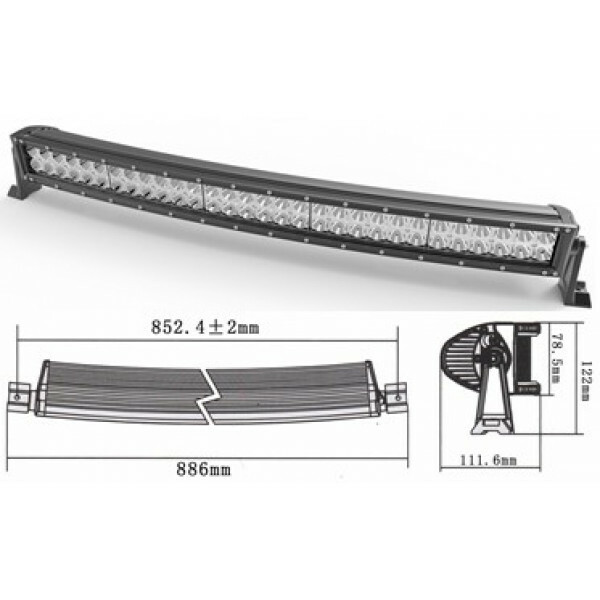 Latest and highest quality driving light bar inclusive forward facing led lens technology. 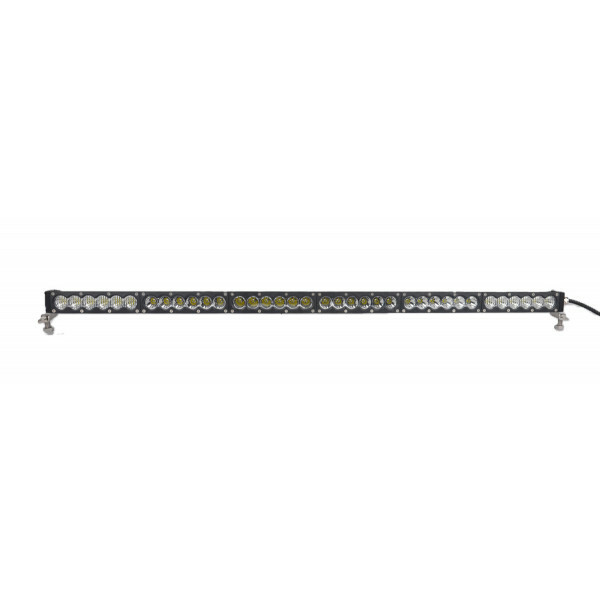 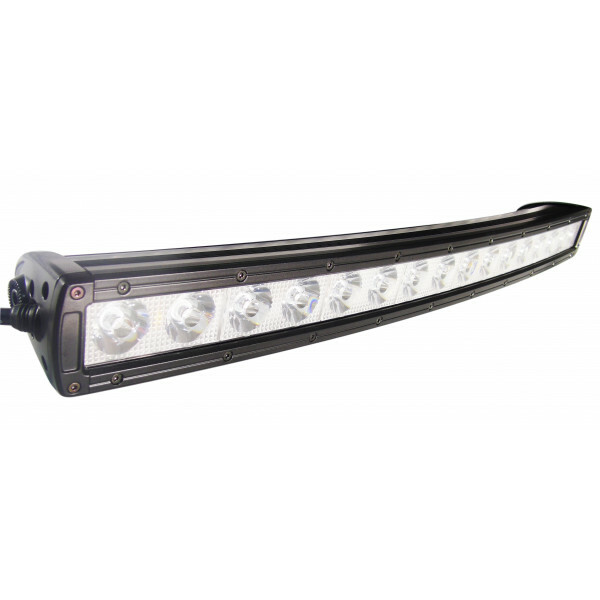 Features a nice DRL function along the whole top length..
Quality manufactured straight single row led light bar in black casing colour compete with the patented TIR lens. 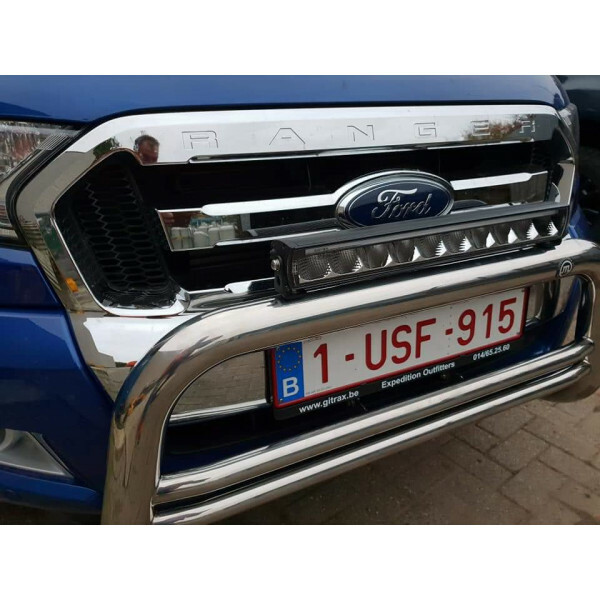 Brilliantly manufactured an..
Quality manufactured short interior led light with rocker switch - absolutely perfect replacement for a Land Rover Defender interior light. 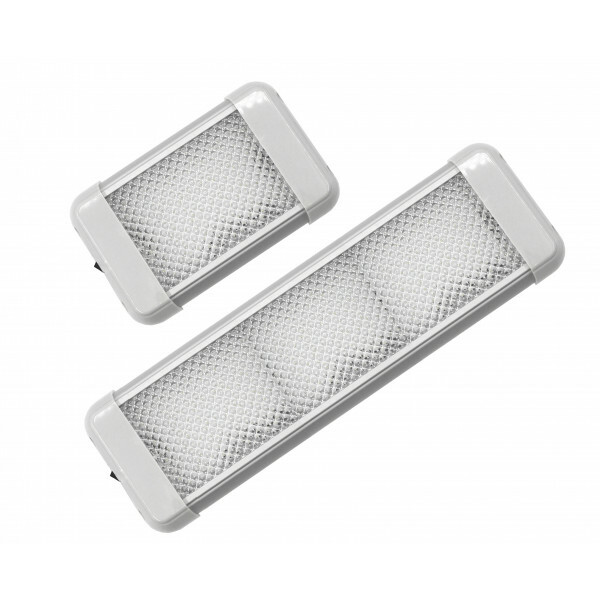 480 lum.. 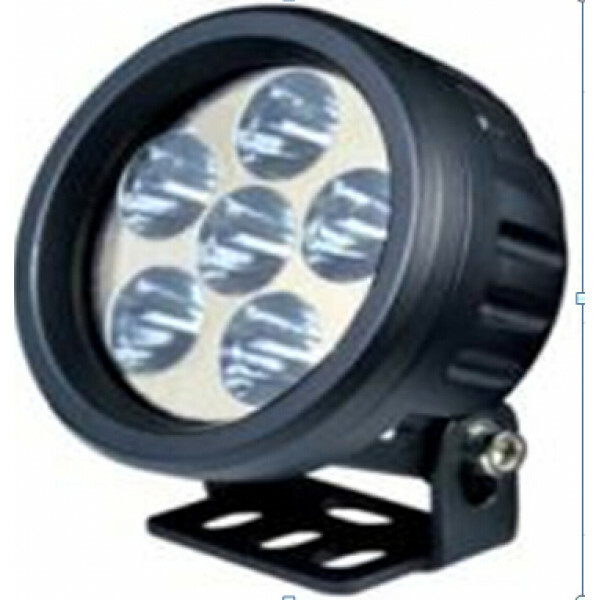 This ever popular led worklight is fantastically well made and ideal for fitting where height is an issue thus maybe avoiding branch snagging or where..
A very nicely manufactured and well finished round led light with a lovely spot beam. 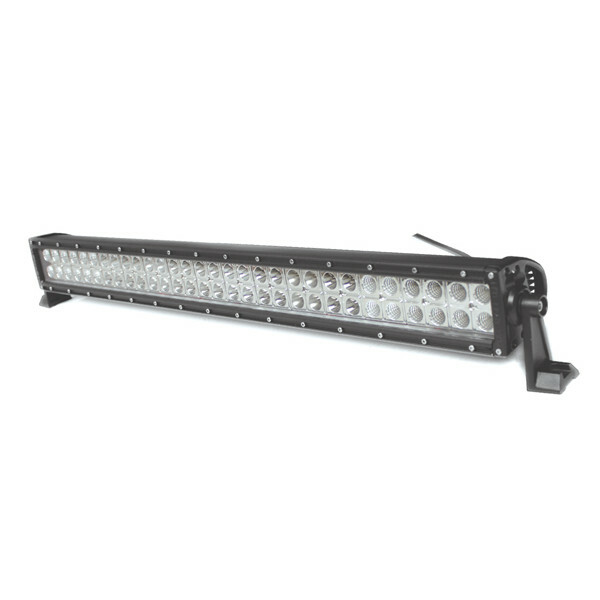 Light comes with a sturdy multi hole adjustable position brac..
A 180 watt premiuim quality but competitvely priced slimmer style of single row led light bar. 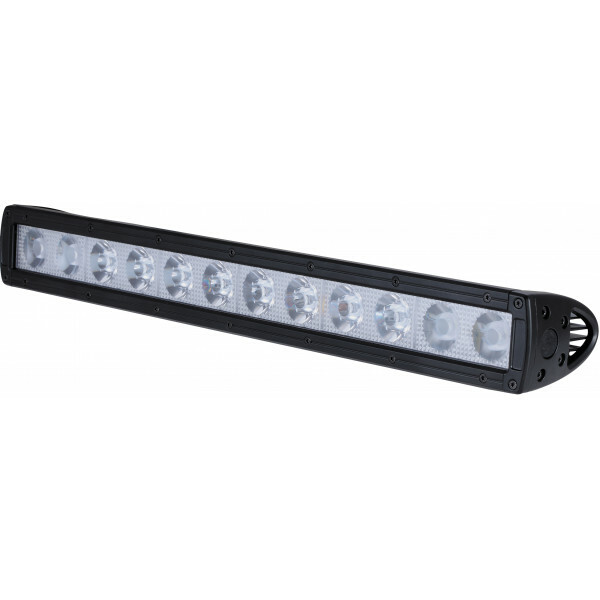 A perfect addition to likes of an off road utility g..
180 watt twin row CREE led lightbar gives a superb ratio of bar width to light output. 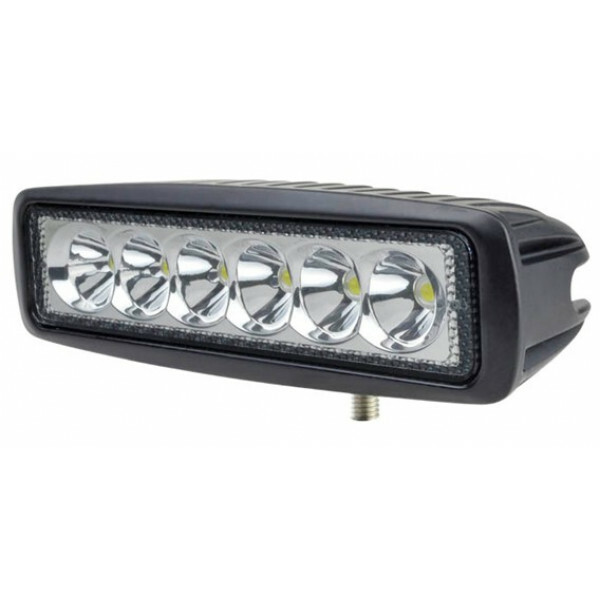 So many uses for this light on such a wide variety of vehicl..